Where and how can I get an eye prosthesis? 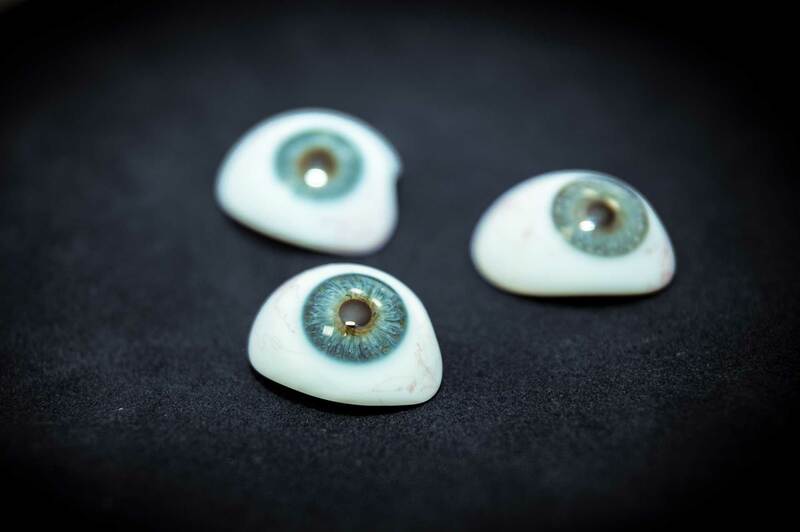 An eye prosthesis made of glass is available at all consultation days, or directly in Lauscha. Please make an appointment: Furthermore, you need a valid prescription (max. 28 days old) from your doctor with diagnosis if you have public health insurance. The co-payment per aid is 10,- €. In the case of pension offices, a written assumption of costs is sufficient. Privately insured persons will receive a prosthesis on account. You need a valid prescription from a doctor with a diagnosis (not older than 28 days). Without exemption from the legal additional payment, you will have to pay 10,- € on site. Please make an appointment in advance by telephone. In Germany, all statutory health insurers cover the costs of eye prostheses. You only have to pay 10,- € per aid, if you are not exempt from the additional co-payment. Where can I go to answer personal questions in advance? You can call Lauscha during our business hours and ask your questions personally on the phone (+49 36702 2800). What is done and is it painful? First, a view of the situation is made. As a rule, you will be given a so-called placeholder (conformer) in the hospital shortly after the operation. This is taken out the first time you visit us, and then the size and shape is which is compatible for you is determined with sample eyes. Usually this is not painful, but feels quite strange at the beginning. Afterwards we will select an appropriate iris colour from a large assortment for you. Only then is the individual eye prosthesis made for you in the presence of these patterns, and you can wear it immediately after it cools down. The first visit takes about 2 hours, in rare cases even longer.